BOSTON — The Baker-Polito Administration today announced the selection of seven communities to participate in the first round of the HeatSmart Mass initiative, a community-based education and group purchasing program for clean heating and cooling technologies. 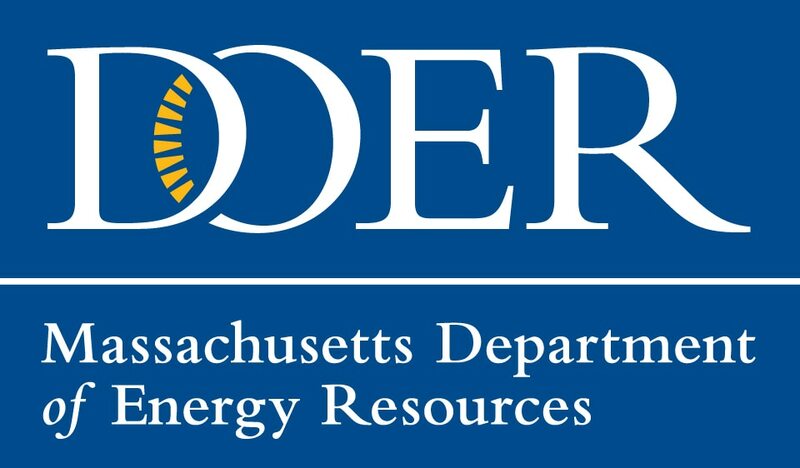 The Department of Energy Resources (DOER) and the Massachusetts Clean Energy Center (MassCEC) selected Bolton, Carlisle, Concord, Great Barrington, Harvard, Lincoln, and Nantucket to participate in the program. HeatSmart Mass uses a group purchasing model to support the installation of air-source heat pumps, ground-source heat pumps, modern wood heating, and solar hot water. Residents of the participating communities can visit www.masscec.com/heatsmart for more information.